Bortkiewicz started teaching as well: “My first pupil was the daughter of the Turkish court conductor, Zeki-Bey, my second the daughter of the Belgium ambassador Michotte de Welle, who got my address from d’Andria […] Even Miss Rumbold, the daughter of the British ambassador became my pupil.” Together with the pianist Barschansky from Odessa he founded a Greek-Russian Conservatory in Constantinople. He had Armenian, Greek, Turkish and European pupils. 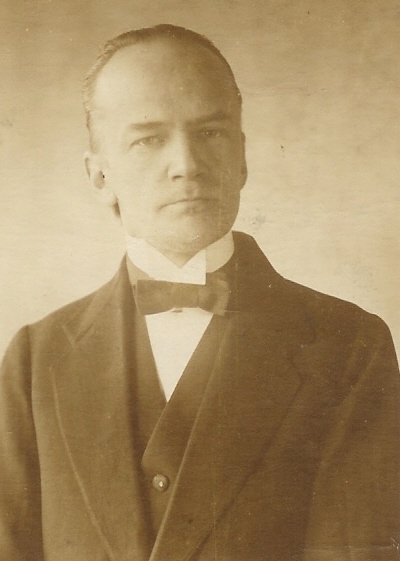 Bortkiewicz became well known throughout a number of embassies and made an acquaintance with the wife of the Yugoslavian ambassador Natalie Chaponitsch, to whom he dedicated his Trois morceaux opus 24 pour piano. Natalie Chaponitsch was a former piano pupil of Paul de Conne. 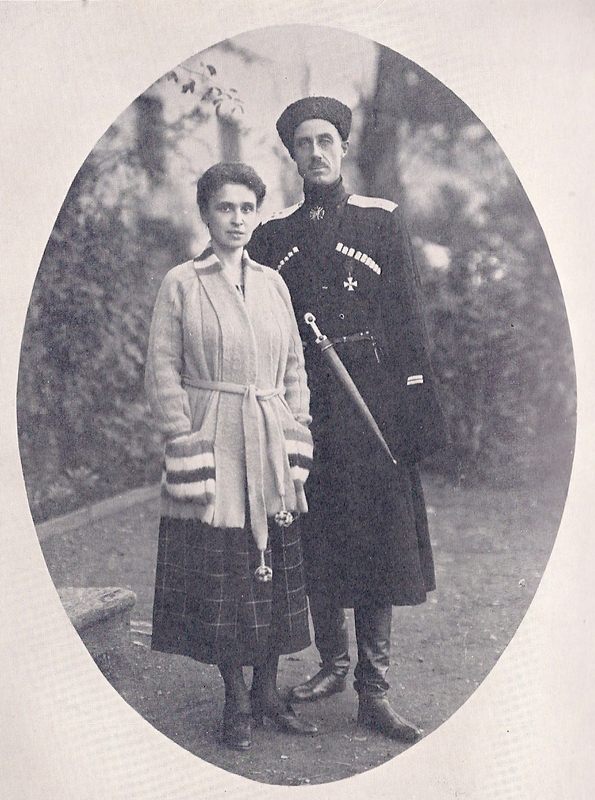 She organized musical gatherings for Bortkiewicz within the embassy. The good reception of his concerts gave him the opportunity to rent rooms at the Grand Rue the Pera in Constantinople. Bortkiewicz and his wife were often invited to receptions in Embassies and Consulates in Constantinople: “On one occasion I was invited to a small dinner at the French embassy. I sat next to our commander-in-chief, the general Baron Wrangel. Despite the good living conditions in Constantinople, Bortkiewicz longed to live in Europe. To Hugo van Dalen he wrote on 18 August 1921: “Naturally I long for Europe, music, culture, art with my whole heart. Over here things are very pitiful in this respect. Only the place and the climate are beautiful. I have engagements for Vienna and Budapest for the 1st September, but for the time being I will remain here till I have accumulated plenty of foreign exchange with concerts and lessons. I then hope to move to Vienna or Budapest to recover and finally to compose. Here I do not have the time nor the mood to write even a few notes.” With the help of ambassador Chaponitsch the composer and his wife, who held Nansen passports, were able to obtain a visa for Yugoslavia. Bortkiewicz and his wife arrived in Sofia via Belgrade, where they had to wait for some time before obtaining an Austrian visa.